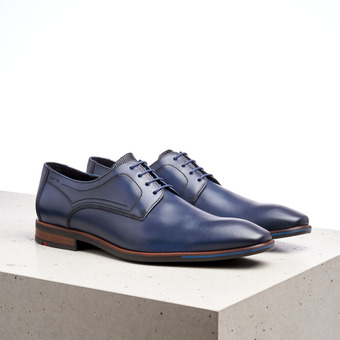 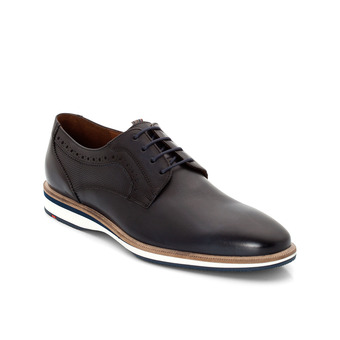 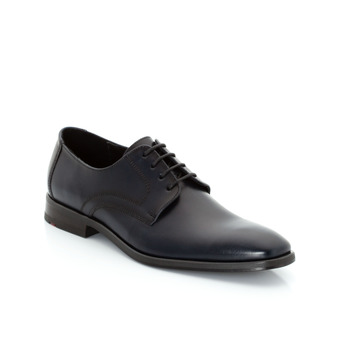 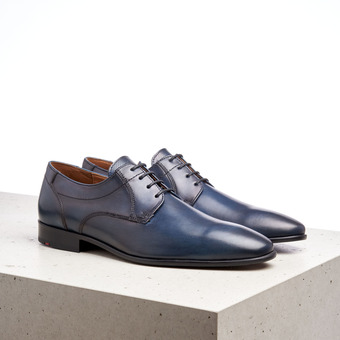 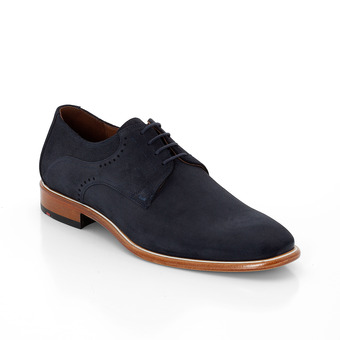 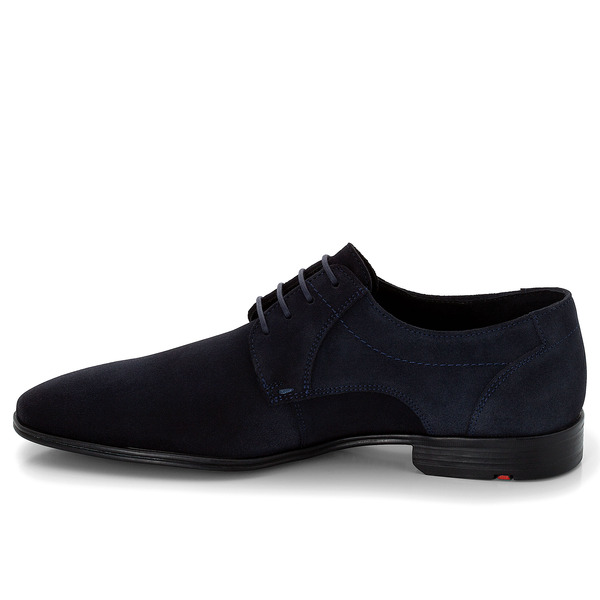 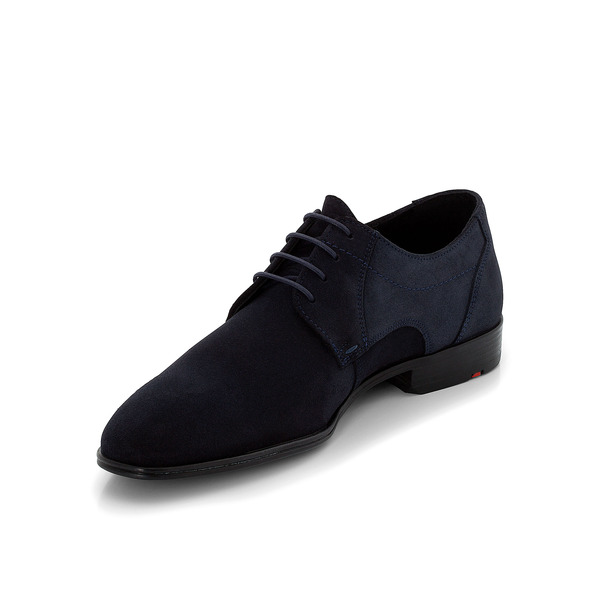 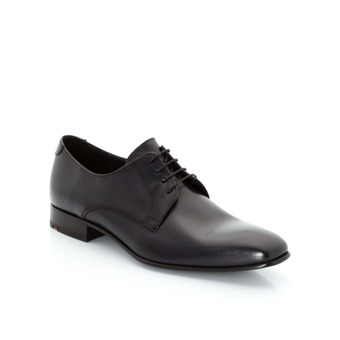 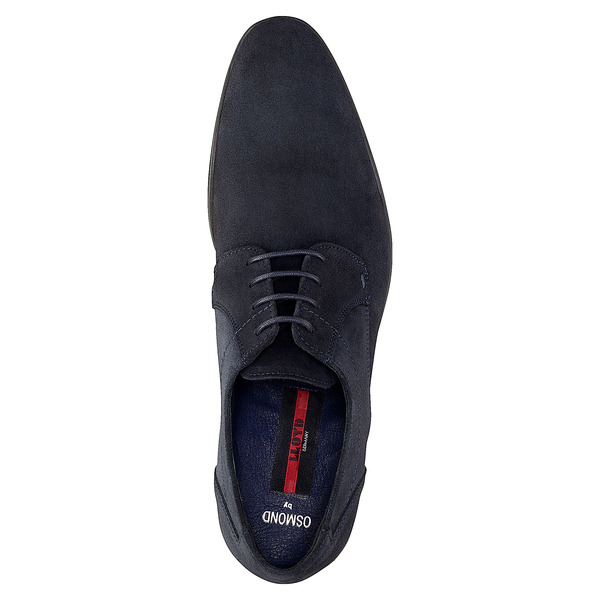 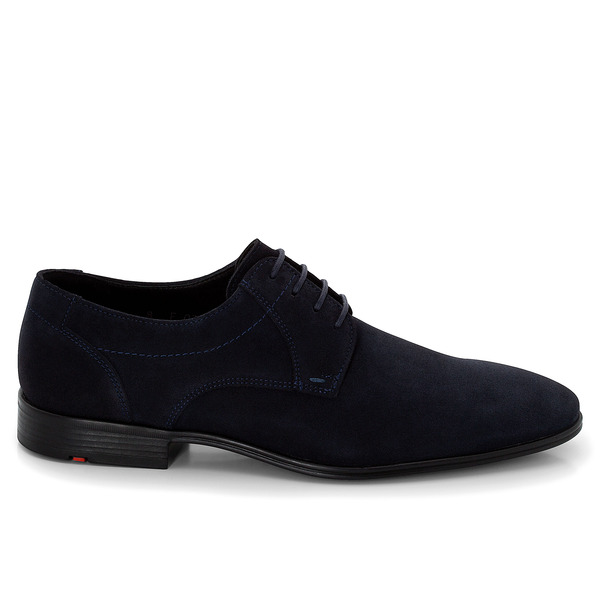 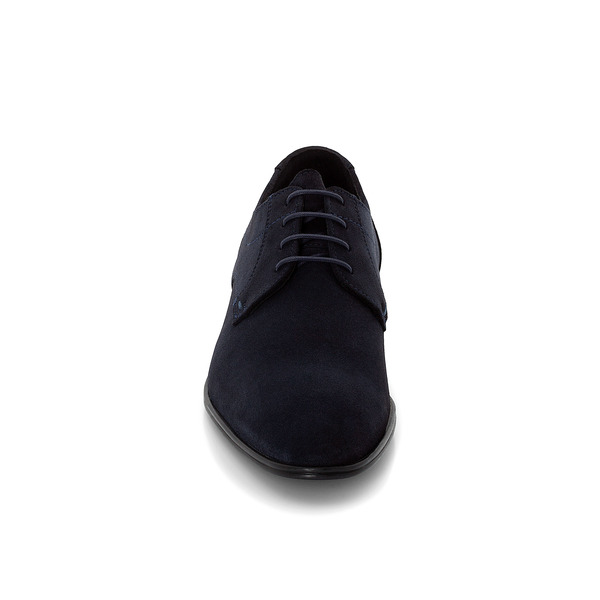 Timeless lace-ups with a slim form and refined design details such as blue pins and a manual fastening. 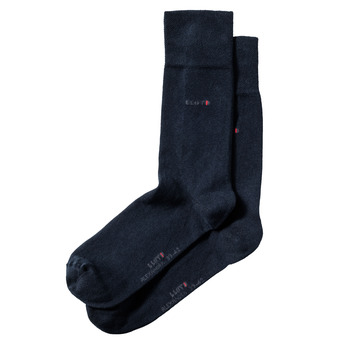 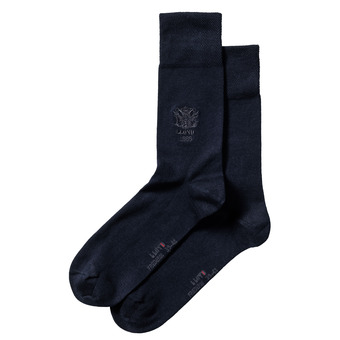 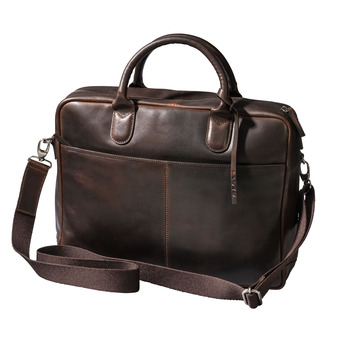 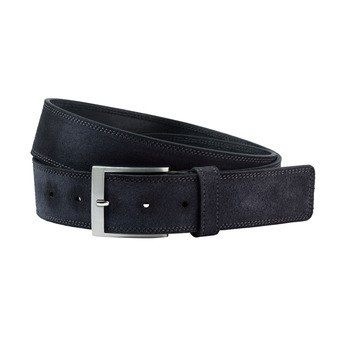 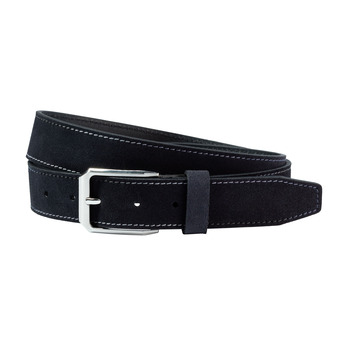 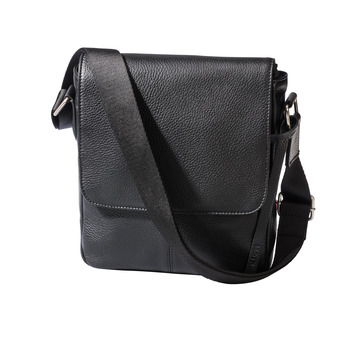 The quality, supple suede lends this business classic a casual touch. 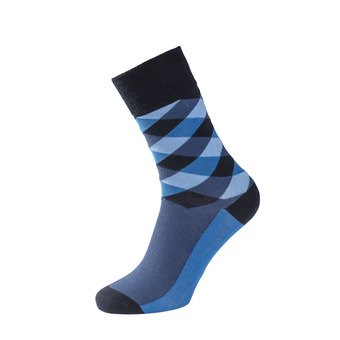 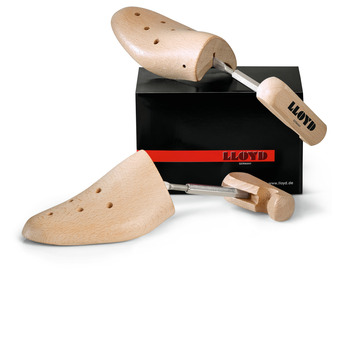 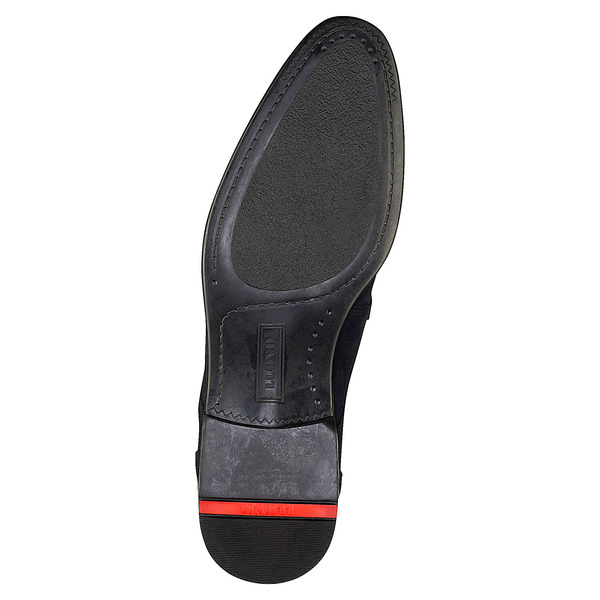 The flexible, stylish, form-fitting rubber sole ensures a comfortable fit.